Lily Cohen misses the exhilaration of methodically breaking and rebreaking the cup as she weaves down the field with her teammates. She is thinking about playing ultimate again. 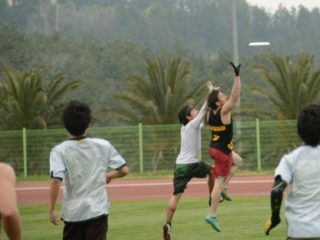 For many, ultimate isn't the safe space it's often considered.